It’s not hard to understand why someone might want a skylight. They can completely transform a room, bringing beautiful natural sunlight in, giving it that bright, cozy feel. They are also an excellent way to add a source of ventilation, which is particularly important in the bathroom and kitchen. However, installing a skylight does involve cutting a hole in your roof, so it’s understandable that many people have concerns about investing in this project. 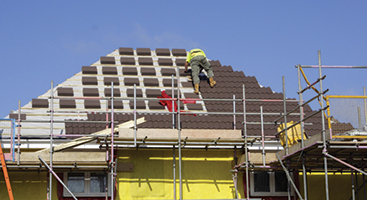 While your hesitation is valid, if you hire an experienced roofing contractor and use the right materials, you should have no problem with leaking or damage to your roof. There are many different types of skylights, from flat to domed and in a variety of shapes. One of the first decisions you will have to make in regards to what kind of skylight you install is whether you want it to be fixed or vented. The difference between fixed and vented skylights is that fixed skylights are sealed shut, while vented skylights can be opened. Some vented skylights are opened using a motor, and some are opened manually. There are advantages and disadvantages to both types of skylight. Fixed skylights are sealed when they are manufactured, making them essentially leakproof. If a fixed skylight leaks, it is usually due to it being installed incorrectly, or subpar flashing techniques. Riveted or soldered flashing is necessary to keep the corners completely sealed. Clearly, because vented skylights open, there is more chance of leaking. However, most manufacturers of vented skylights have made strides in making sure their products are as leak-proof as possible. Additionally, it is obviously a concern that rain could get into your home if you leave your vented skylight open by accident. There are now skylights that address this issue with technology that senses rain and automatically closes the window. Vented skylights have the advantage of being a great way to ventilate your kitchen or bathroom. You can let out any moisture build up, and better cool your home by opening the skylight. A major advantage of fixed skylights is that they are less expensive than vented skylights. While you could install a fixed skylight for under $500, a vented skylight will costs you upwards of $1,500. 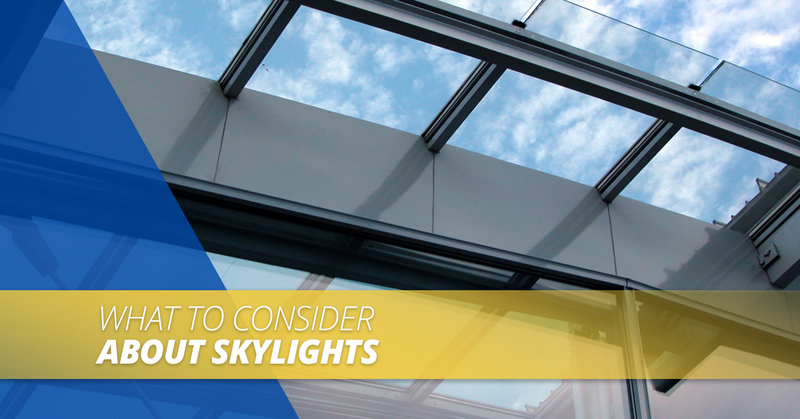 It’s imperative to ensure that your skylight is installed properly, which means that it isn’t a DIY project. Contact a roofing contractor for professional help installing your skylight to ensure that you get the most out of your investment. The slope of your skylight has an impact on the amount of heat from the sun that enters your home. If your skylight is installed at the wrong slope, it could end up adding significantly more solar heat in your home during the summer and less in the winter, which will show in your energy bills. Keep your air and heating and cooling costs under control by installing your skylight 10 degrees more than the latitude of your specific location. For example, here in Charlotte, the latitude is about 35 degrees, so the best angle of a skylight that faces south would be 45 degrees. Another major reason why it is advantageous to have a professional install your skylight is to prevent leaks. 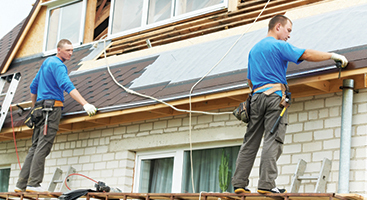 Improperly installed skylights tend to leak because of a few factors that must be considered. First of all, they need a curb of at least 2×6 inches. Additionally, a flashing kit must be used to properly seal the skylight. The flashing should be installed to fit the width of the curb with an inch added to step flash the sides. If you are wondering when you should install your skylight, the answer is that we can install it at any point in the year. It doesn’t necessarily have to be summer, though it is preferable that it is dry. In fact, you may be able to get a discount during winter for installing in the off-season. Regardless of when you want your skylight installed, contact Ace Roofing for help. We can ensure that your skylight is installed properly so that you don’t have to worry about skyrocketing energy bills or leaks. 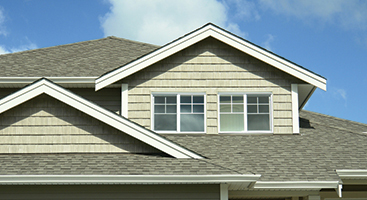 Contact us today for any of your roofing needs in Charlotte!